Start advertising efficiently with RTBmarkt, the intelligent all-in-one marketplace! Since it first appeared in 1994 the banner ad has completely changed the interactions between brands and consumers. Especially the development of programmatic advertising provides the possibility to communicate with the customer in a way that has never been more purposeful and efficient. Our self-service marketplace RTBmarkt encourages this form of communication and offers the right solutions for every player of the Programmatic Advertising market. Start your way into the future of advertising! 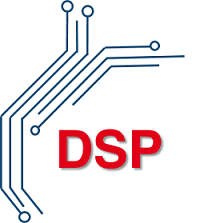 …we developed a demand-side-platform (dsp) with a self-service solution. 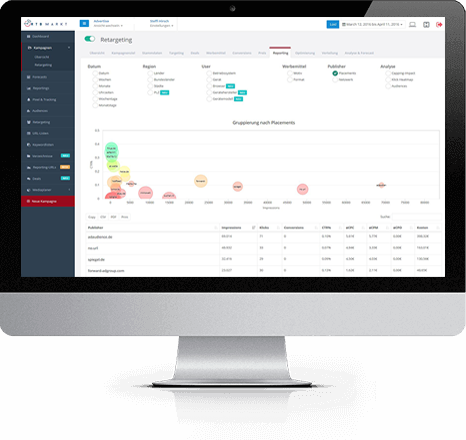 With our granular targeting methods you can reach out to your potential customers with a minimum of divergence losses. Transparency, wide reach, efficiency and individuality are our key-attributes in everything we do. These strengths also interact in a way that creates a solution for advertisers which provides an optimised transmission as well as a transparent analysis of your rtb campaigns. Furthermore RTBmarkt offers mobile advertising, video advertising and the possibility to close private deals with our publishers in the private marketplace. 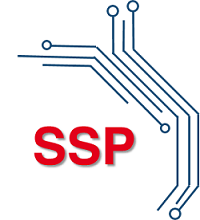 …we developed a supply-side-platform (SSP) with which the automatic monetisation of your advertising spaces is as easy as possible. Advertising spaces can be given different access privileges through multilayered filters. The monetisation process can be completed in an open marketplace or based on private deals in a private marketplace. With the self-service SSP, RTBmarkt publishers can sell their inventory easily and efficiently. RTBmarkt was developed by the EASYmedia GmbH that is located in Herne, Germany. Therefore, our terms and conditions shall be governed by accordance with the german and european data protection acts that make our system safe and reliable. Our servers are located in Düsseldorf, Germany to ensure the biggest security possible. We set highest priority in protecting our customers and users and you should as well. Our self-management solutions set you in charge of your campaigns. We believe that you are the best campaign manager yourself because there is no one else that has a bigger understanding of the requirements of your company, your products and your target group. You are new to systems like RTBmarkt? No worries, our marketplace has an easy-to-use operating environment and you get a thorough introduction. Furthermore, our account-managers are always by your side, supporting you with every question and problem you might have. RTBmarkt features numerous application possibilities that get you the best performance possible. Next to the typical targeting methods, such as the geographic targeting or the publisher targeting, we offer you an audience targeting that is based on an intelligent set of rules in conjunction with several database queries. This targeting method enables you to distribute your campaign based on the user and not the surrounding of the ad spaces which outperforms your previous campaigns by far. We are fanatics for new challenges, innovations and happy customers. That is why you will love working with us and our system. You have specific requirements or suggestions for improvement? Talk to us, we will make it work! Programmatic advertising is new to you? The term “programmatic advertising” describes the automatic buying and selling of ad spaces in real time. Thus, ad spaces are sold for one impression based on the user that is entering the website. The term comprises all parties and technologies involved in the programmatic buying process starting with the publishers that offer their inventory on the supply-side-platform through to the advertisers that can purchase the impression by auction. The first programmatic purchases in Germany were made in 2010 when the german market started to adapt the real time bidding technologies from the northamericans. Ever since then, the programmatic advertising industry has been growing fast and constantly changing. The biggest changes can be seen in the targeting methods as well as the elicitation, processing and usage of user data. These changes help advertisers to gain a deeper understanding of the customer journey and therefore make the distribution of banner ads more efficient. Programmatic advertising made in Germany! Our system RTBmarkt is a programmatic advertising all-in-one solution for advertisers as well as publishers. We offer in-house technologies including a self-service demand-side-platform (dsp), a sell-side-platform (ssp), a data-management-platform (dmp) and a private marketplace (pmp).